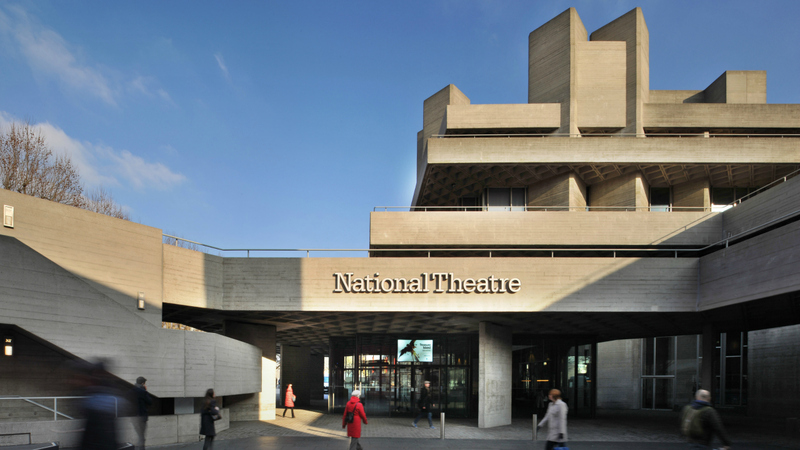 The National Theatre was looking for a contractor to replace their existing PAVA system. Push The Button were chosen for their flexible approach and their ability to handle all of the work without any subcontractors. The PAVA equipment was all relocated to a new larger room situated in the National Theatre car park. The project also required the shortening of around one hundred legacy MICC speaker circuits. Push The Button carried out meticulous planning to ensure the project was completed without any disruption to the lifesaving system. The circuits were moved and temporarily re-located to the old system during overnight works. Extensive testing was then carried out before going live, with the final changeover happening over a non-performance weekend. Push The Button specified Bosch Praesideo which has worked reliably in its new home. Push The Button are carrying out further work for the National Theatre Sound Department, installing additional cabinets to hold video and radio communications infrastructure.